Christine Kettner, Art Director at Houghton Mifflin Harcourt (and cover designer for Enchanted), has outdone herself again. (A Backwards Story did a fabulous interview with Christine about the Enchanted cover HERE.) Isn’t it GORGEOUS?!? 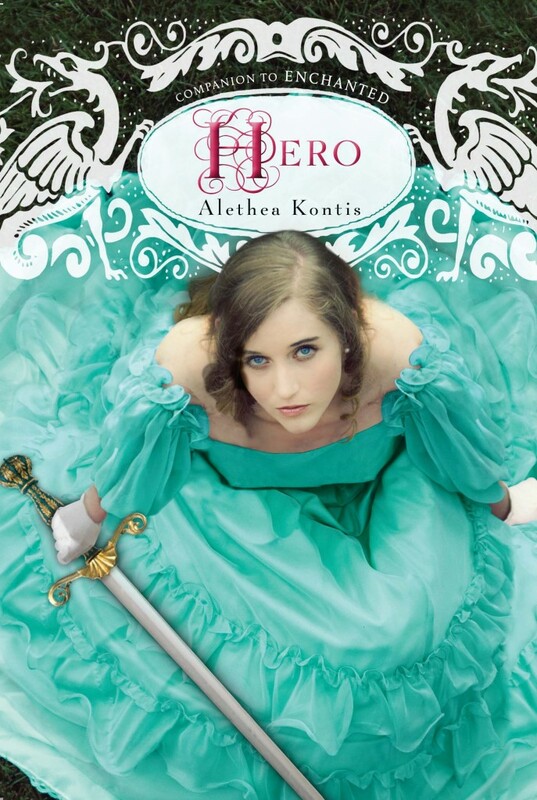 Hero will be released on October 1, 2013.